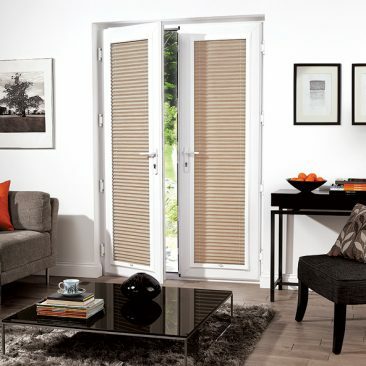 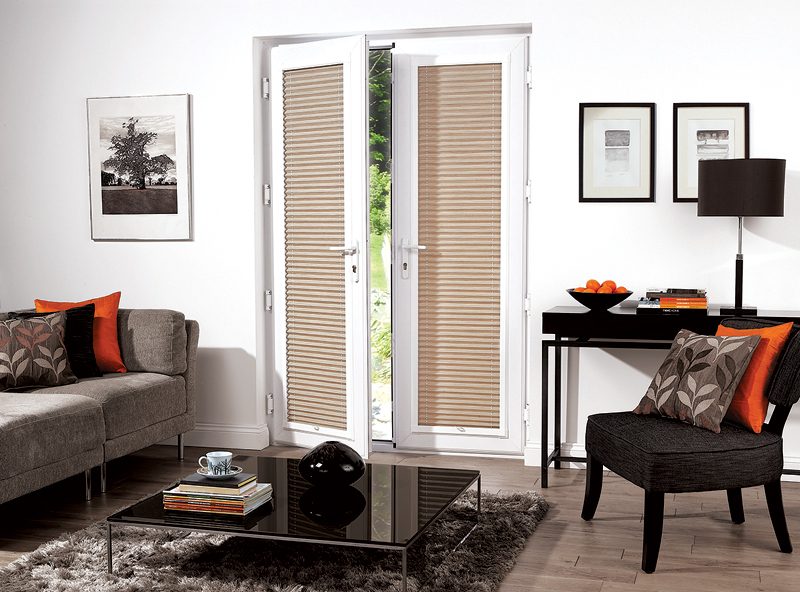 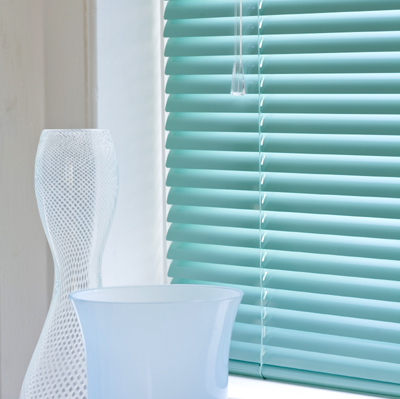 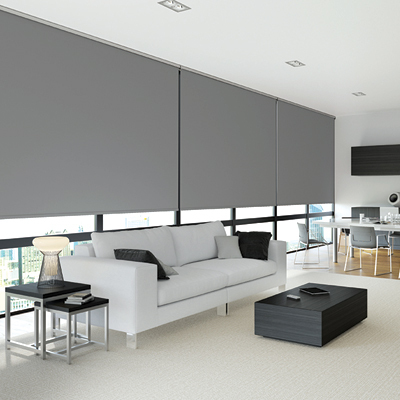 Louvolite Perfect Fit® is the most striking and innovative window blind available on the market today. 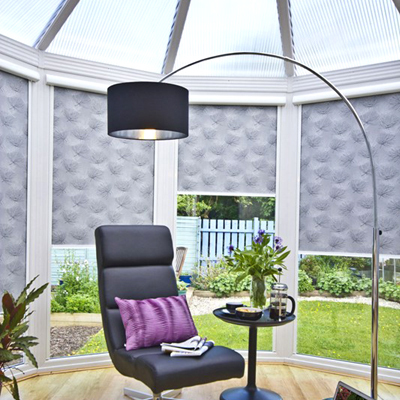 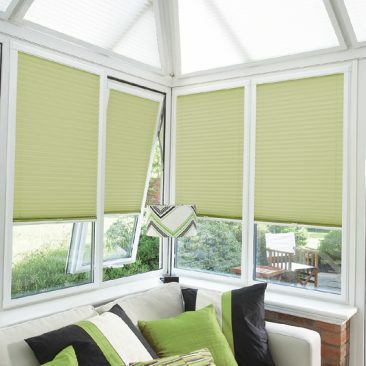 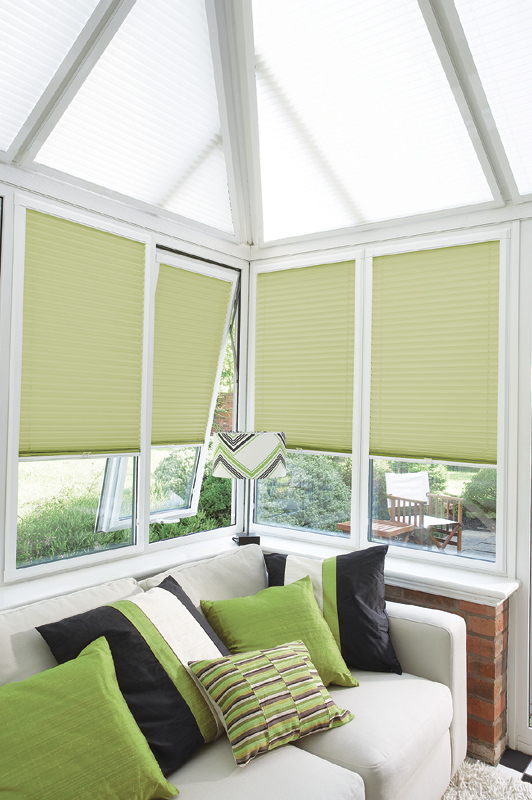 The blind fits into a stylish frame which clips into the frame of the glass, enabling it to move together with the windows and doors when they are opened and closed, giving you the perfect combination of shade and ventilation. 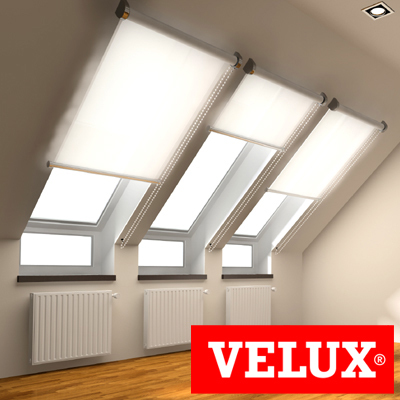 The unique fitting system developed by Louvolite requires no drilling or screwing during installation and can be easily removed if required. 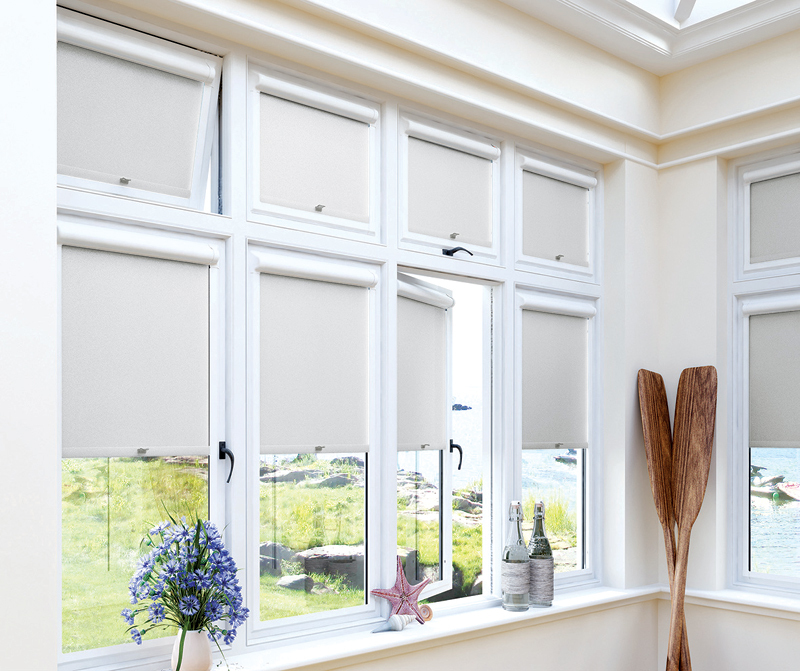 The frames are available in White, Brown, Golden Oak, Mahogany, Grey & Anthracite Grey to coordinate with any uPVC window or door surround. 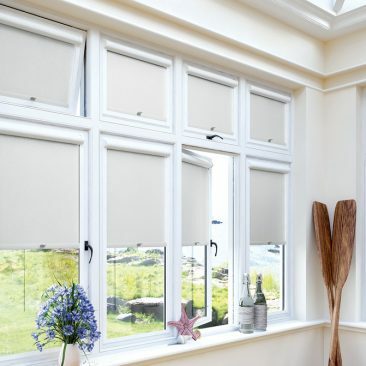 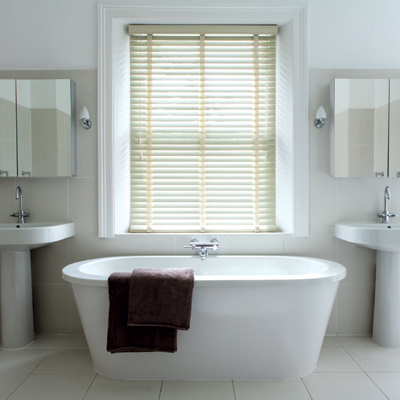 There are a number of blind styles that can be attached to the frames such as, Roller, Pleated, Aluminium Venetian & Real Wood Venetian. 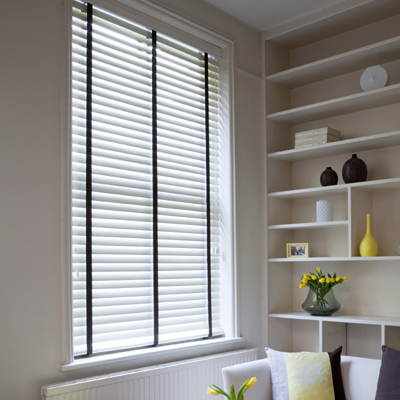 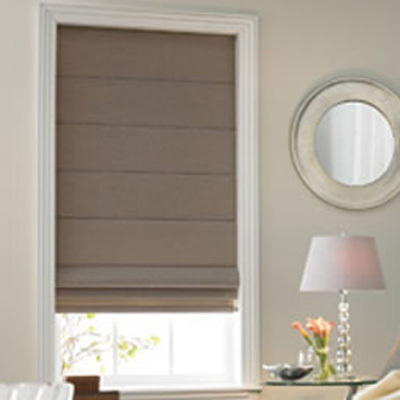 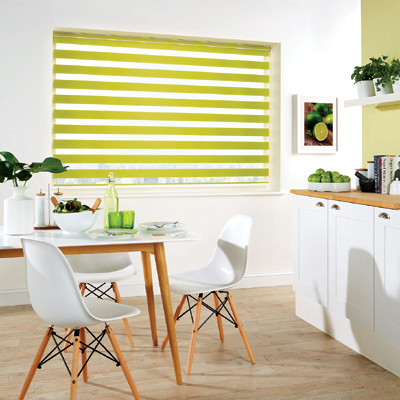 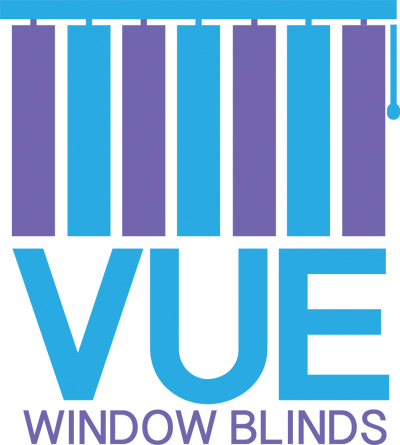 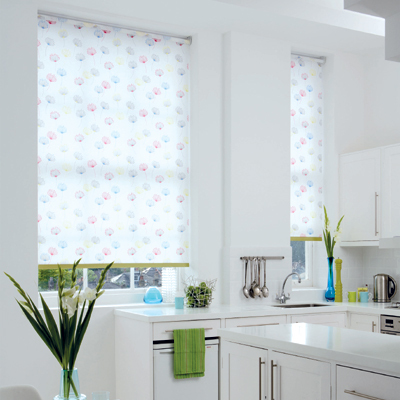 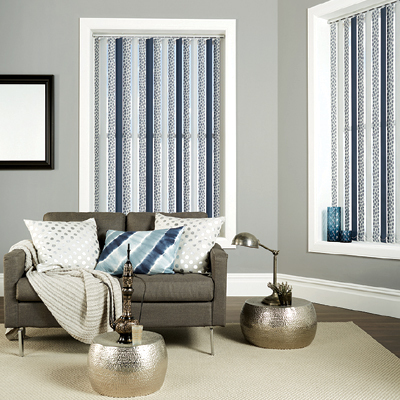 All of our Perfect Fit Blinds are child safe by design as there are no cords or chains attached which is a main priority here at VUE Window Blinds as we wish to create a safe home environment.